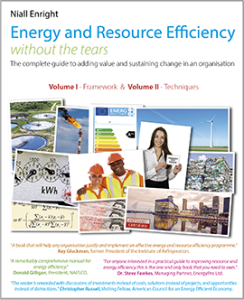 To receive an immediate download link for the fabulous, fully interactive PDF of this 840-page book, simply fill in your details below. This book, which retails in paperback for £79 (US$99), has received stunning reviews (see below) and is considered the definitive practitioner and student guide. SustainSuccess are giving it away FREE of charge as our commitment to sustainability. 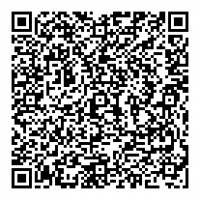 A download link will be sent to this email address. Your email will never be passed to third parties. You will not be contacted on this email unless you explicitly opt-in using the check box below (optional). 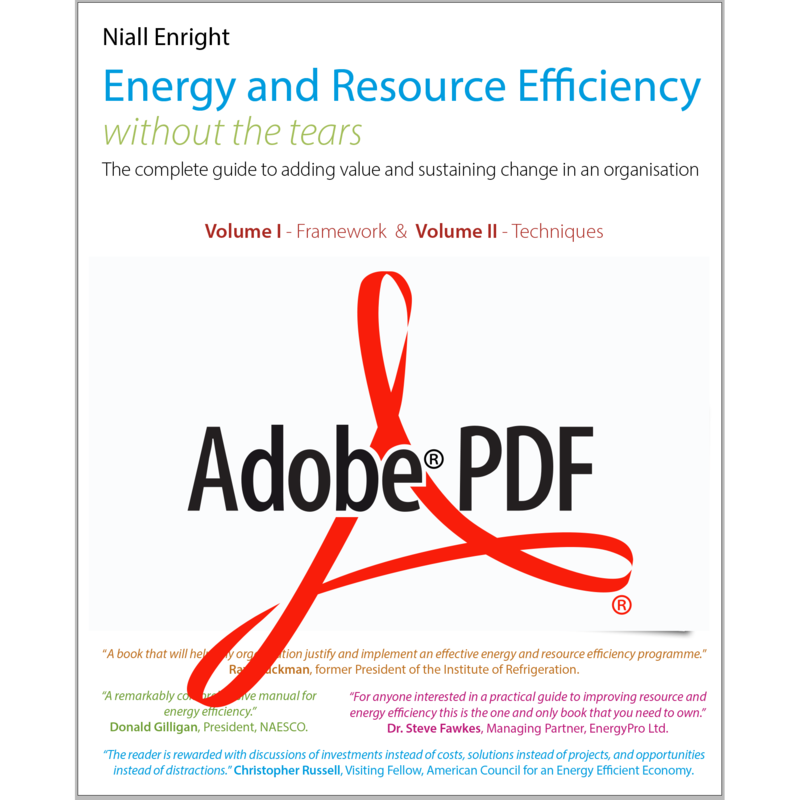 Niall Enright is a graduate of Cambridge University, a Fellow of the Energy Institute and a Chartered Energy Manager who has worked on hundreds of energy and resource efficiency programmes worldwide since the early 1990s. This experience was gained as both a director and senior project manager for several leading global consulting firms, as well as a change agent within large and complex organizations. He now runs his own small consulting business, SustainSuccess Ltd, which provides support to clients worldwide. 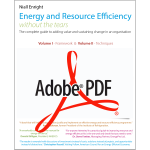 Niall passionately believes that energy and resource efficiency practitioners have a critical role in addressing one of the most pressing problems of our age: “how to do more with less”. Making EREWTT available free of charge is just one of the contributions that SustainSuccess makes to delivering a better future, alongside charitable donations and pro-bono work.